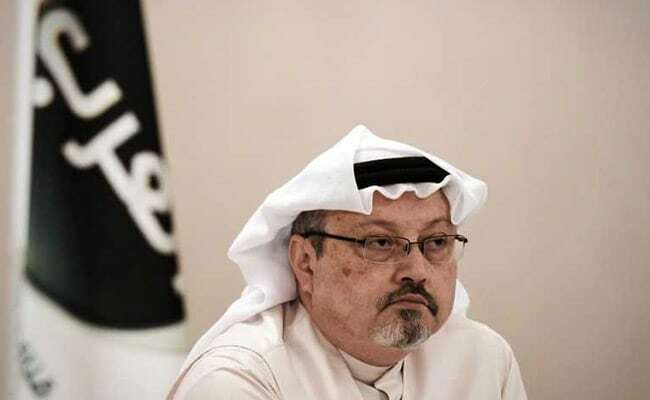 After a fortnight of denials, Saudi authorities admitted on Saturday that Jamal Khashoggi was killed after entering the consulate on October 2. "This feels the most seismic moment in Middle East politics since the Arab Spring," tweeted Michael Stephens, a Middle East expert at the London-based Royal United Services Institute. "If only Jamal knew what impact he would have on a region he cared so deeply about." Britain was among the latest countries to question Riyadh's version of events. "I don't think it's credible," Brexit Secretary Dominic Raab told the BBC on Sunday, adding there was a "serious question mark over the account that has been given". "We support the Turkish investigation into it and the British government wants to see people held to account for that death." Ankara has said it has a "debt of honour" to reveal what happened. "Saudi Arabia's changing stories on #KhashoggiMurder is getting old. The latest one about a fist fight gone bad is bizarre," he tweeted Saturday, renewing his call for sanctions against those responsible. Trump initially said he found the Saudi explanation credible, but later expressed more scepticism -- although he warned against scrapping a multibillion-dollar arms deal with the conservative kingdom. Saudi Arabia's Gulf ally, the United Arab Emirates, welcomed the Saudi disclosures, as did Egypt, Kuwait and Oman.